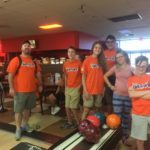 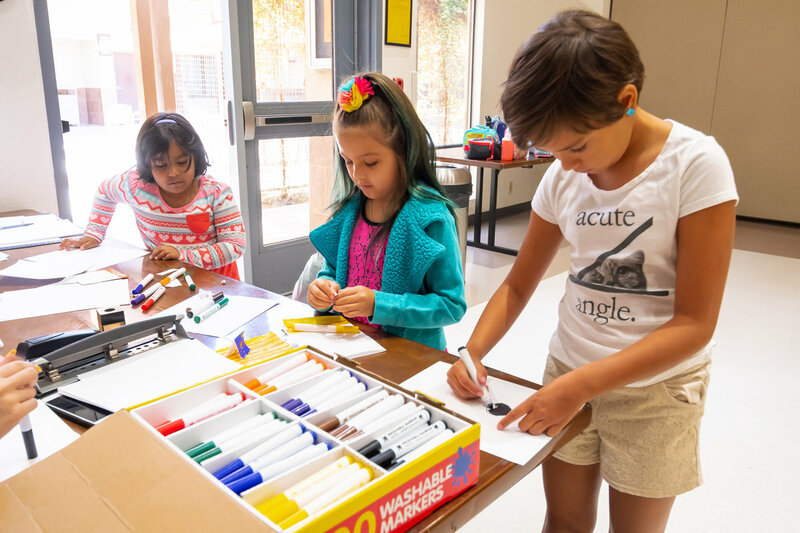 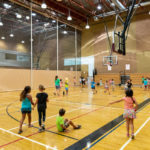 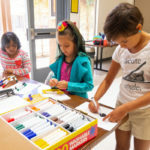 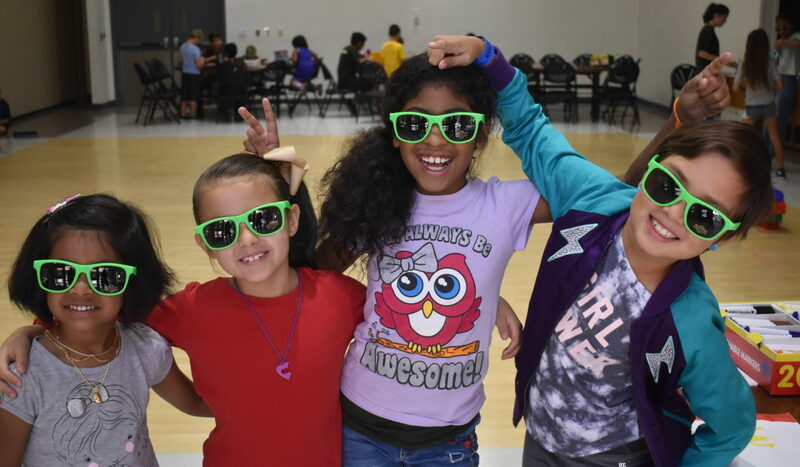 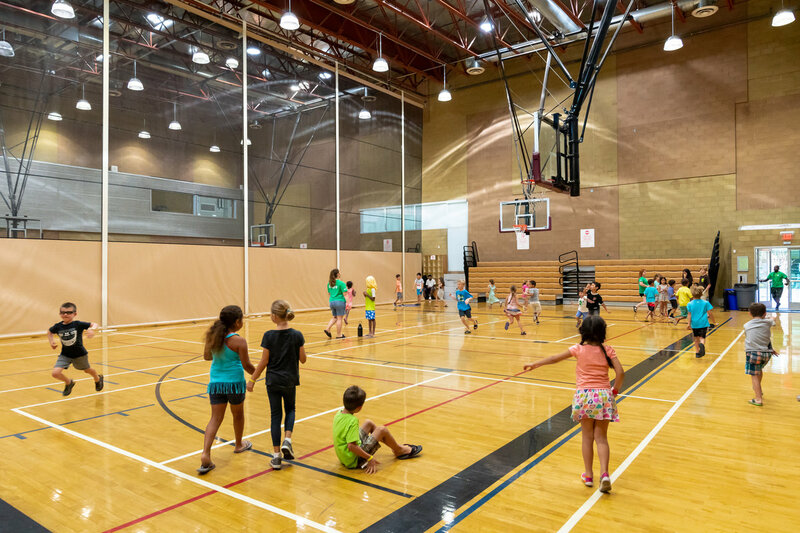 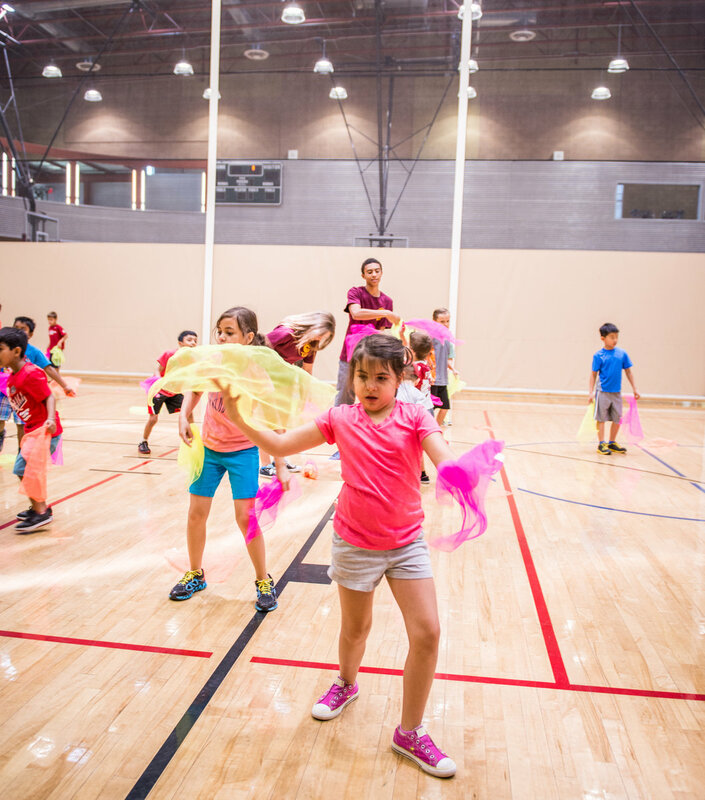 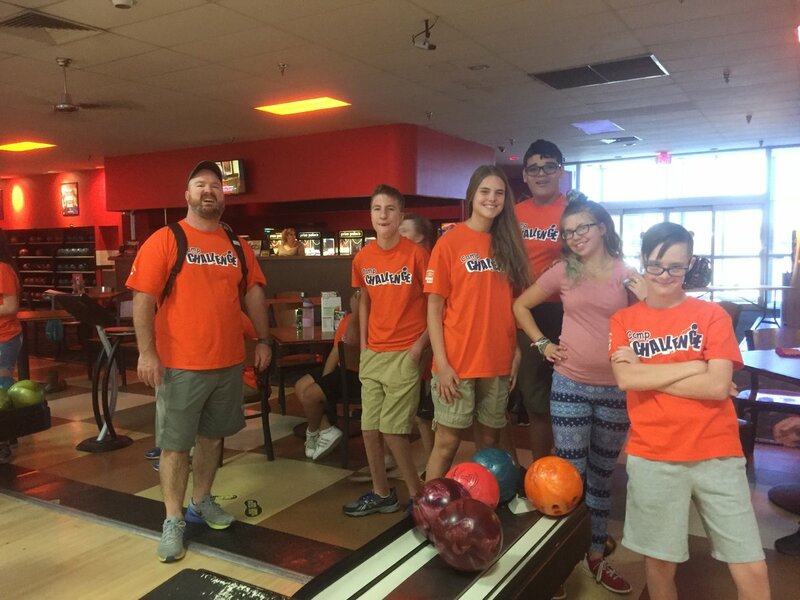 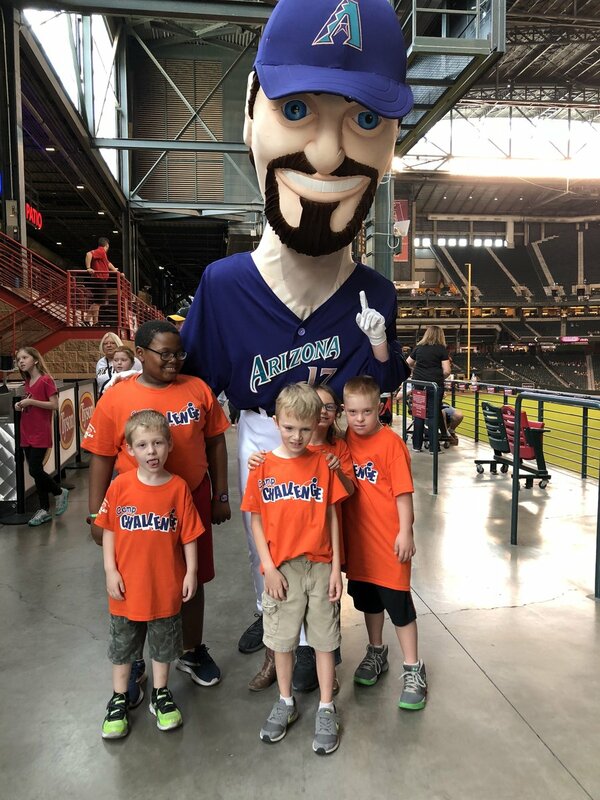 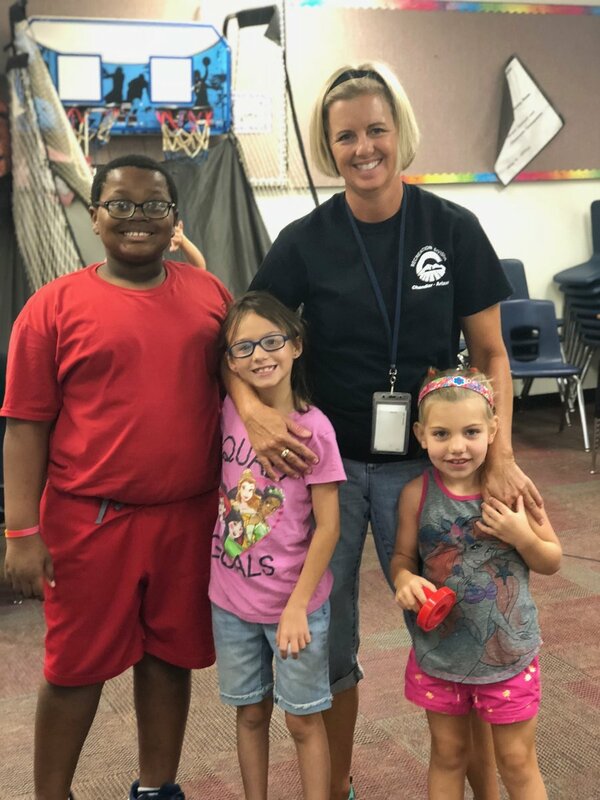 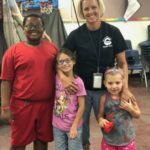 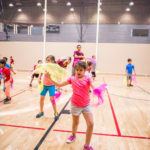 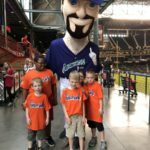 From art to sports to nature and science, the city of Chandler's Parks & Recreation division offered a variety of camps and activities for the community this summer. 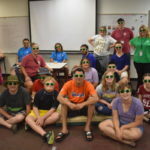 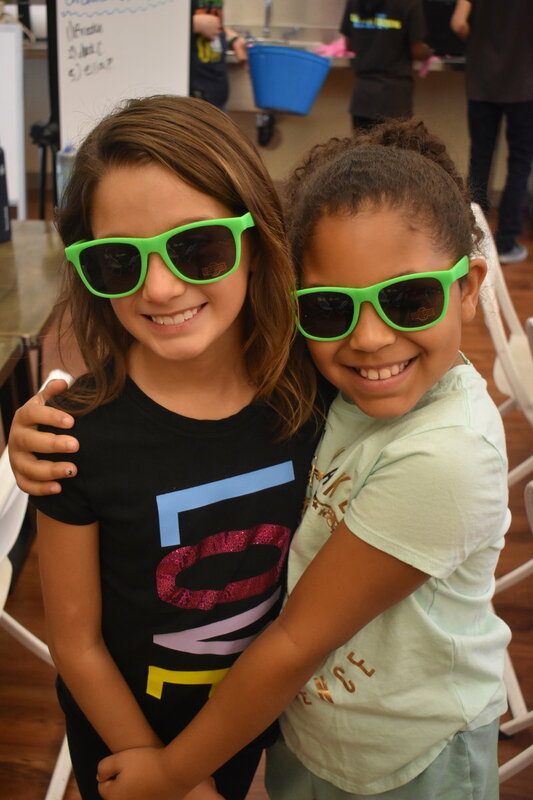 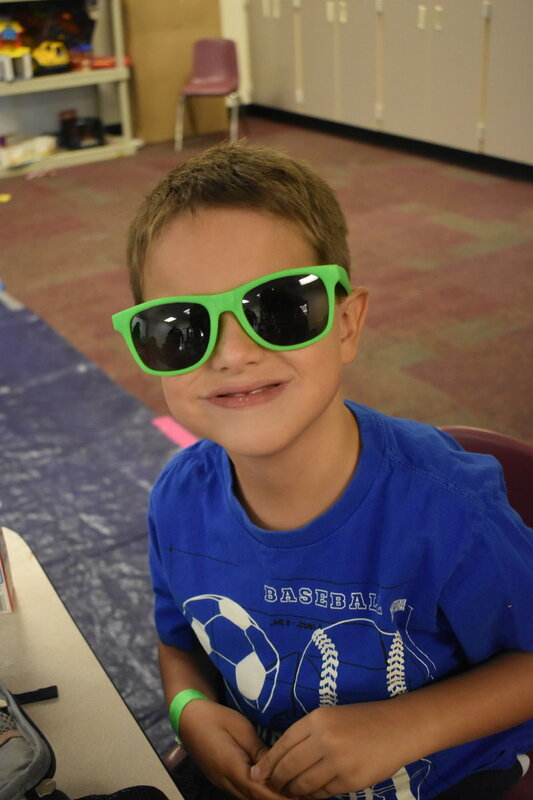 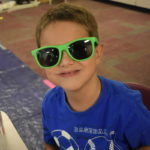 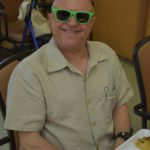 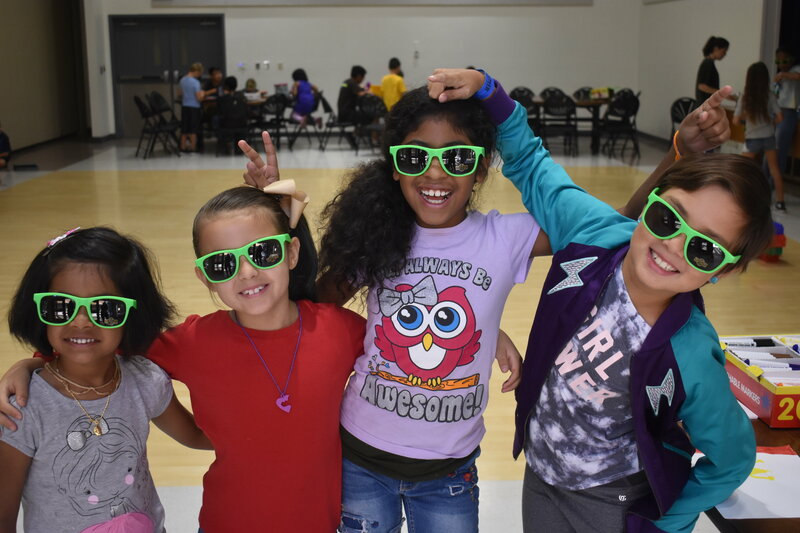 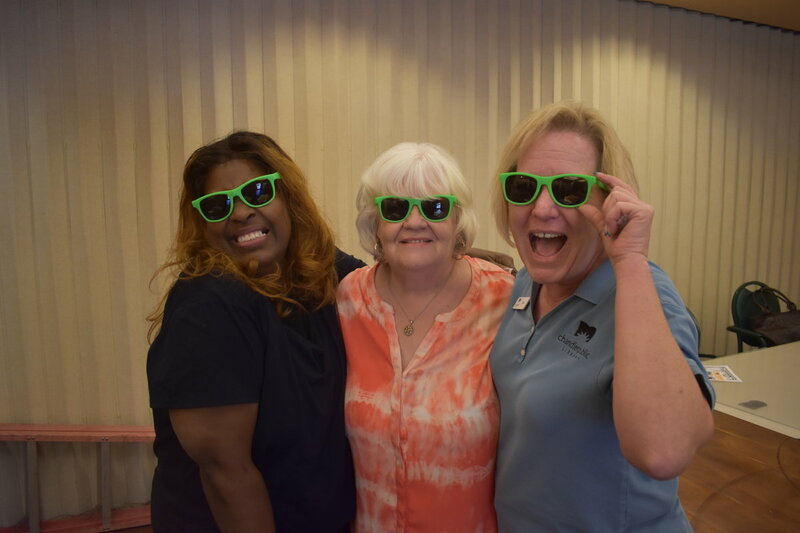 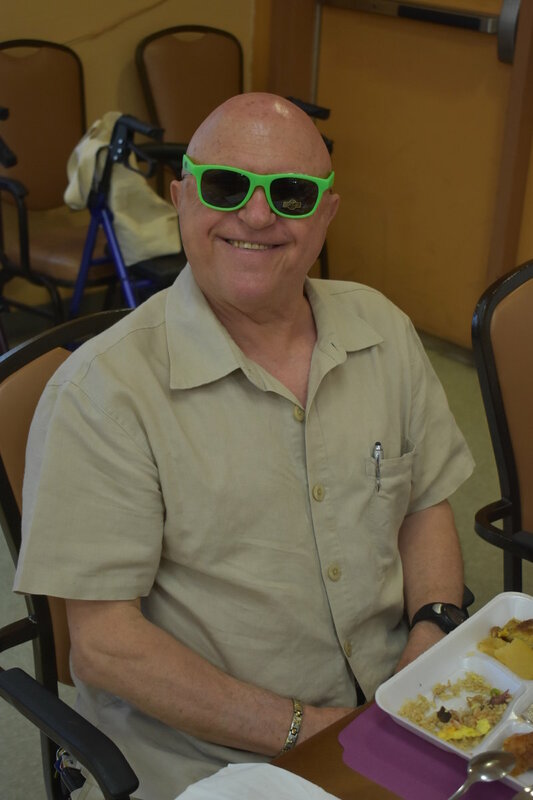 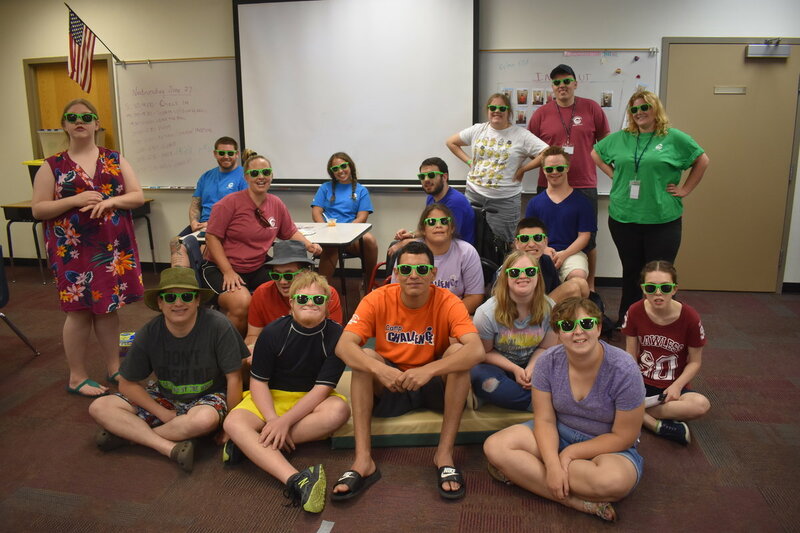 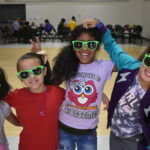 They celebrated National Sunglasses Day by giving out green-colored sunglasses to more than 300 happy campers. 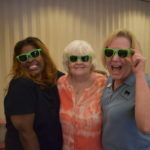 Photos courtesy of An Pham Photography, Gina Sowell and Chandler Parks & Rec.